U1 (Arduino Compatible), UNO bootloader, LCD 20x4, Rotary, SD, EEPROM, RTC Clock, Wifi and NRF24 plug, Buzzer, RGB led, more..
Visit Projects made with U1. The only hard part of this project is to connect the values with a 4x relay module, a 24v power supply, and the InvIoT U1 together. With basic electronics knowladge you can do that. 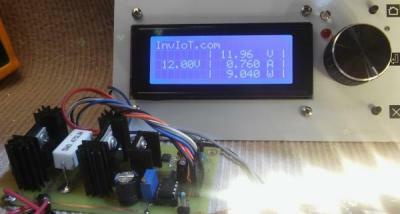 By using the InvIoT U1 I build a variable power supply 0V-21V, with a current limiter, amp meter and volt meter, on a single PCB. 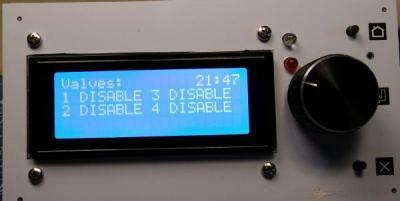 TEA5767 is easy to use with an arduino. 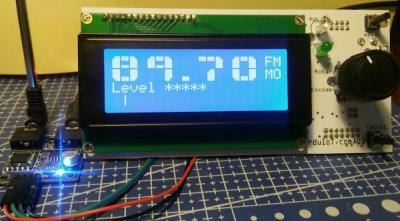 Its an FM Radio Module with amplifier and antenna. 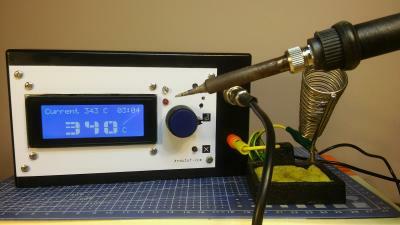 The soldering station is build it using the InvIoT.com/U1 , a 24v power supply, a soldering station with base. There is a wire connecting the base with the InvIoT U1. That way I can change the temperature of the tip. 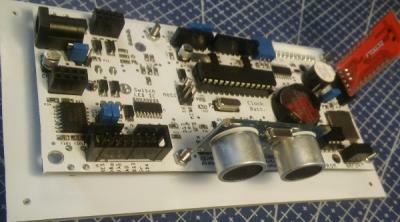 By using the InvIoT U1 and a 4 relay arduino compatible module, I build a thermostat for heat/AC. It works with or without force air (FAN). 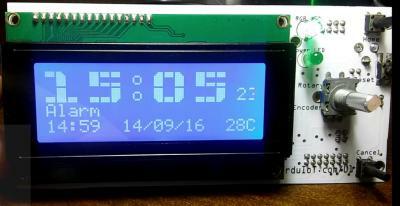 There is an RTC clock on the U1 board and the sketch has also the ability to set a 24 time zones with different temperatures. 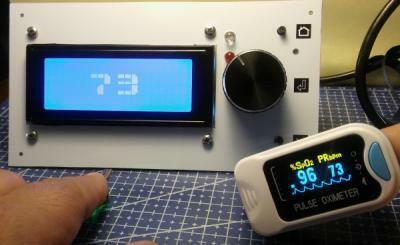 A signal generator project using the InvIoT U1 board and a module with the IC AD9833 DDS. 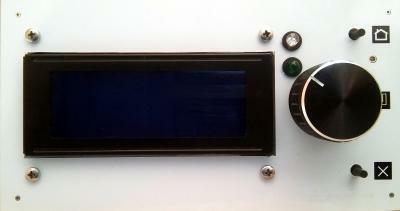 The module can generate from 0 to 12.5 MHZ square, triangle and sine wave. Few U1 Library Commands (Manual and Help). EEPROM - Functions to store/retrieve Strings, arrays of bytes, int, long int.